As you age, the accumulated effects of a lifetime of facial expressions and muscle movements contribute to the development wrinkles, lines and creases that can make you look tired, upset or older than you feel. BOTOX® Cosmetic is the most popular treatment for visibly reducing wrinkles and lines of the face and neck, leaving you with a rejuvenated, more youthful appearance. If you would like to learn more about BOTOX and other services offered at Synergy Medical Aesthetics, please call 250-591-1566 today to schedule a consultation with one of our physicians or one of our experienced specialists. Our office in Nanaimo helps patients throughout Central Vancouver Island look and feel their best. BOTOX injections are used to soften wrinkles caused by certain muscular activity. When you make facial expressions, the muscle movement can lead to the eventual formation of lines and creases where the skin folds together. For example, when you look surprised, lines emerge across your forehead as you raise or furrow your eyebrows. These types of wrinkles are called “dynamic wrinkles,” meaning they are created by the action of your muscles and not gravity and other external effects alone. BOTOX treatment itself is quick and easy. Treatment sessions typically last about 15-20 minutes and results can last up to four months before the effects start to fade and repeat treatment is necessary to maintain your results. Botox has been approved for treating chronic migraine and headaches. 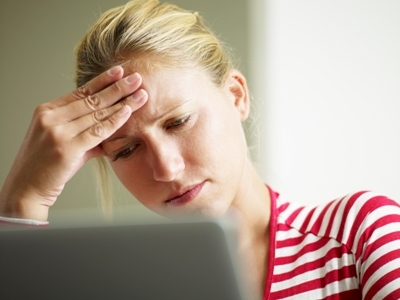 These severe headaches are defined as 15 headaches a month, most lasting more than four hours. Most headaches involve some degree of muscle tension or spasm. By injecting BOTOX into specific muscle groups, called trigger point injections, Dr. Weichert can effectively treat a number of neuromuscular conditions, including chronic migraine. BOTOX is injected into several muscle groups in the face and head, relaxing those muscles. Trigger point injections are administered in the neck and upper back in order to relax tight muscle knots in these areas. The combination of targeted injections can significantly reduce headache, neck pain and associated muscle spasm and tension. These procedures are simple, safe, and effective. The goal of treatment is to reduce the frequency and severity of headaches, reduce dependence on other medications, and improve quality of life. 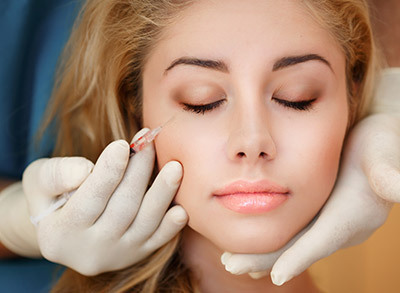 The final cost of your BOTOX treatment depends on certain factors, such as the type and number of areas being treated. Generally, you can expect to pay $12 per unit of BOTOX. As an example, the standard treatment of frown lines with BOTOX costs about $300. If you are considering BOTOX treatment in the Nanaimo area of Central Vancouver Island, please contact Synergy Medical Aesthetics today by completing the form on this page or calling 250-591-1566 to schedule a consultation with Dr. Barnsley or Dr. Weichert.